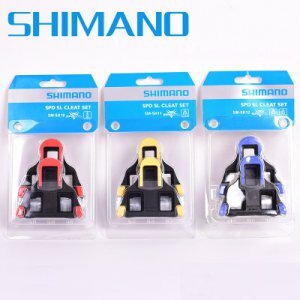 CycleXafe sells a variety of bicycle accessories and apparel for cyclists to improve your safety and comfort. Most importantly, we want to make your cycling trip a fun, enjoyable and exciting one. Cyclexafe was incorporated on Feb 2014 in Singapore, amid interests in cycling for leisure, sports and transport becomes increasingly popular. Singapore continues to develop more cycling friendly infrastructure for the community, promoting light transport in the city. The Singapore government has provided an aggressive road map to grow our cycling infrastructure by 2020. 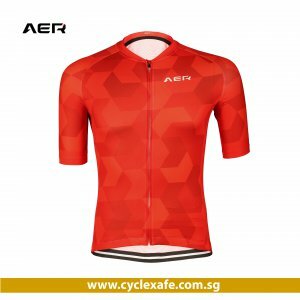 Cyclexafe started off selling simple products such as cycling padded tights, arm sleeves, sunglasses, lights and other accessories. Today, we have extended our product range with many more on its way. We have interacted very closely with all our customers and pledge customer friendly service as our top priority. With the new e-commerce site, additional payment options and delivery destinations, we are committed to continue improving your shopping experience with us. Thank you for your continuous support always! If you would like to speak to us, please fill out the form below to send us an email and we will get back to you within 24 hours, but usually much faster! You can also drop us a message through e-mail, WhatsApp, SMS or Facebook.